For half a century, the Charles R. Drew Prep School for Boys has been dedicated to the education of strong, ethical black men. 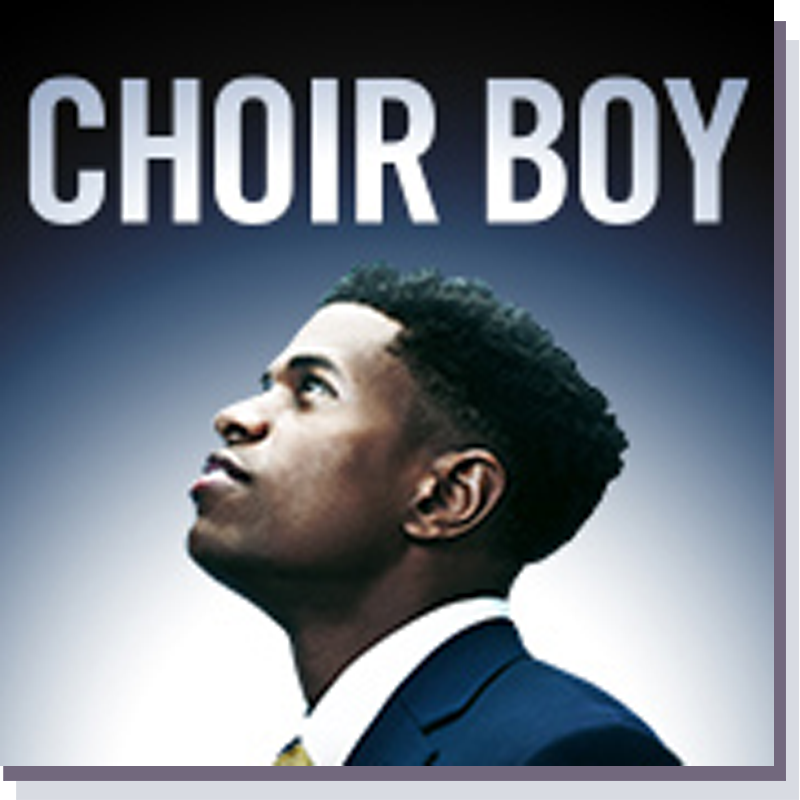 One talented student has been waiting for years to take his rightful place as the leader of the legendary gospel choir. But can he make his way through the hallowed halls of this institution if he sings in his own key? Now, we’re thrilled to bring this soaring music-filled work to Broadway. Playwright Tarell Alvin McCraney is an Oscar®-winning screenwriter of Moonlight and a recipient of the MacArthur Fellowship Grant. Directing is Trip Cullman (Murder Ballad).